I don’t look sick. But there are days, even whole weeks, when I can barely get out of bed. I have narcolepsy, a rare neurological disorder that causes perpetual exhaustion, muscle weakness, fits of uncontrollable sleep, and cataplexy attacks, which, though infrequent, cause me to collapse but not lose consciousness. For an avid reader, a chronic illness that keeps me in bed for days on end doesn’t sound so bad. The problem is that when I’m the sickest, I have terrible brain fog, and I can’t lift my arms. Not being able to think straight or lift a book can leech the fun out of reading. These bouts of illness have also made me appreciate reading more. I devour books when I can, and I never thought I would be so sick that processing words became difficult. Going through an illness has also changed my tastes. I’m pickier, for one. I’m also more ready to give up on books I don’t like, because now I see the reading time I have as precious. Illness has also caused me to seek new experiences through books. I read more memoirs now, both harrowing and adventurous ones and memoirs from people dealing with their own illnesses. Reading books about people dropping everything in their lives to go on adventures has inspired me to do the same—even if I do have to convalesce for days after I get back. Reading memoirs from other people battling illnesses though, that gives me solace. I think that kind of book, when done well, represents the highest calling of literature: to remind us even in our deepest struggles that we are not alone. We’re all guilty of romanticizing illness. 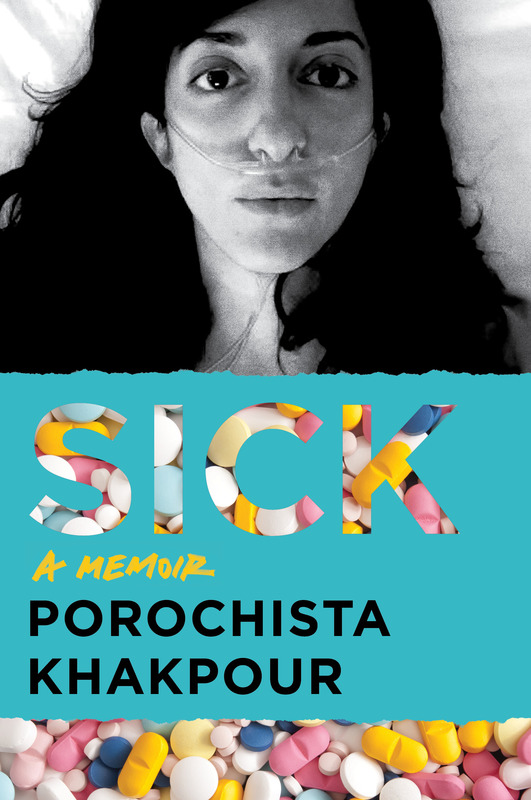 With her memoir, Sick, Khakpour endeavored to portray her battle with Lyme Disease in all its reality. I commend her for that. I think there is immense value in helping readers understand the unglamorous grit of life with a chronic illness. Though treatment and education have come a long way, there is still a massive stigma against mental illness. Moezzi chronicles her experience with bipolar disorder, including how her family urged her to keep it a secret. And so she wrote a book about it. Moezzi is a rebel after my own heart. I think by now everyone may have read has already. If you haven’t, pick it up. This short read will break your heart. It’s so hard not to spoil it for you, so I’ll keep my mouth shut. Just know that this is a must-read. And keep the Kleenex handy. Bowler’s memoir is another short one. It’s personable and conversational, and as I read, I realized she was putting into words a lot of things I’d already thought. Certain types of Christianity believe in what Bowler and other religious scholars call “the prosperity gospel,” which, put very basically, means that people who are good will prosper in life and people who have sinned will be punished. Bowler’s memoir is sort of a takedown of that idea mixed with her honest, funny musings about her battle with cancer. 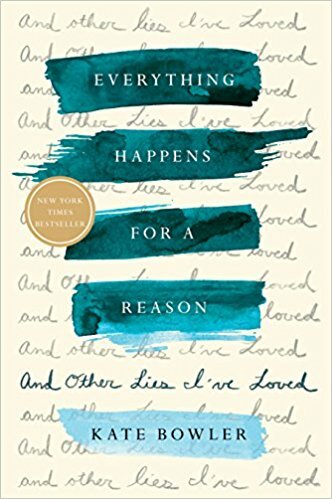 About an unpredictable disease and rendered in excruciatingly beautiful prose, Manguso’s memoir will strike you with the vivid splendor of uncertainty. I was already a huge fan of her poetry when I read this, but I was totally knocked out by her writing. While I’m still on my memoir kick, Book Riot has my TBR list set. I can pick a few from 50 Must-Read Classic Memoirs by Writers of Color, 50 Must-Read Contemporary Memoirs by Writers of Color, or go on an adventure with these 30 travel memoirs.